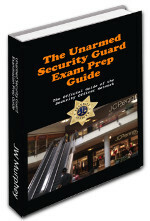 The security officer should apply best practices to any arrest attempt. A recent article posted on this site highlighted the importance of making a good arrest. When the officer makes a bad arrest he brings liability to his company and his license. In addition to ensuring he understands his arrest powers and only effects good arrests, the officer must also apply best practices when he does make an arrest. 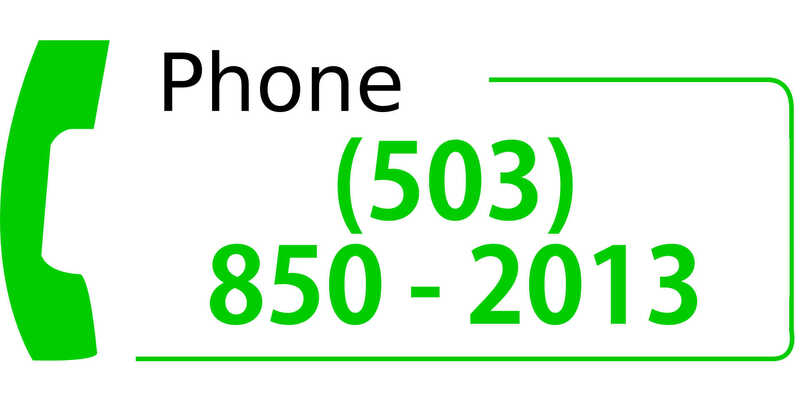 Check out this question from this site's sample test. 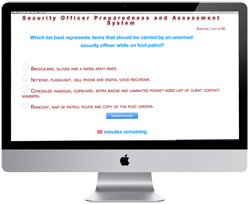 What steps should a security officer take after making an arrest? A. Interrogate the person arrested until he confesses to the crime. B. Immediately contact the police and give the person into their custody. C. Inform the arrested person that he is under arrest and search him for weapons. D. Both B and C are correct answers. Answer D is correct. The officer must contact the police as soon as practical. Any delay in contacting the police could be seen as an attempt to detain the individual for other reasons such as interrogation or intimidation. Worse, what happens if a friend of the arrestee becomes the first to call the police? This paints the security officer in a very bad light. If at all possible he must be the first to call in the arrest and ask the police to transport the arrestee. The person under arrest should be told that he is under arrest. This takes away his excuse for providing any resistance. State law may require this. In California for instance, state law requires the arrestor to tell the arrestee of the arrest. For the officer's safety it is important that he handcuff the subject. The officer should receive a handcuffing certification from a licensed security school. This training will teach the officer how to place the handcuffs on the subject without doing any damage. He should also receive training on the proper tightness of the cuffs. Of course, any arrest must be accompanied by a search for weapons. As part of handcuffing class the private security school should provide the trainee with the basic concept of searching a person for weapons while using the back of his hand. Another important part of this training provides the trainee with an overview of dealing with pocketed items such as needles and how to remove them from the arrestee without becoming infected. The handcuffing class may be included in the basic training provided to the security officer. Or, it may be offered as an elective class. For sure, the officer should take the elective course and receive a certification for handcuff use. This will provide legal protection in the event the arrestee claims the officer hurt him by inappropriately applying the handcuffs. Invariably an arrested individual will complain to the security officer regarding the tightness of the handcuffs. When this occurs the officer should take the complaint seriously but proceed with great caution. Consider this question from the practice test. Following arrest, the arrestee loudly complains that his handcuffs are too tight. What should the officer do? A. Take the handcuffs off of the arrestee and put them back on only looser. B. Tighten the handcuffs and tell the arrestee to stop complaining. C. Check the handcuffs by inserting two middle fingers between the handcuffs and the arrestee's wrist and carefully loosening as necessary. D. Measure the distance between the arrestee's wrist and the handcuffs using a police standard divining rod and carefully loosen as necessary. C is the correct answer. If the officer's middle two fingers can not fit between the arrestee's wrist and the handcuffs then they are too tightly attached. This provides merit to the individual's claim and the restraints should be carefully loosened. Let's consider another question from the sample test. What should the officer do with evidence while waiting for the police to arrive? A hotel security officer arrests a tenant after noticing a significant amount of drugs sitting on the nightstand in the person's room. After arresting the person and placing him in the security car what should the officer do with the drugs? A. Immediately flush them down the toilet to keep them out of reach of children. B. Take the drugs to the car with the arrestee in order to guard them and the arrestee from one location. C. Leave the drugs in the room and ask the hotel clerk to re-initialize the lock so no one can gain entrance to the room. D. Pocket the drugs to keep them from getting lost. C is the correct answer. Whenever possible the officer should leave evidence in the exact same position he found it. This protects the officer from the claim that he planted or manipulated evidence to the detriment of the arrestee. In this example the officer should ensure the hotel clerk re-initializes the room's lock to keep people from sneaking back into the room and taking the evidence. Once the police arrive they will take the evidence into custody with the arrestee. There are of course exceptions. Weapons should always be immediately secured by the officer to ensure they are not in the arrestee's purview of possible use should there be any threat that the arrestee could access the weapon. At times the officer may have to take possession of controlled substances. This occurs when the officer isn't confident that he can keep them out of the control of others. For example, in some cases answer B might be a better fit. What if the hotel room was filled with party guests and friends of the arrestee? Ideally the officer would evict the party, arrest the responsible party and secure the room. But, if the room has multiple entrances that can not be quickly secured then perhaps he must transport the drugs to the security vehicle with the arrestee in order to prevent the evidence from disappearing with one of the party guests. This could lead the arrestee to claim there were never any drugs and the officer made a bad arrest. Here is one final question from the sample test regarding the use of the Miranda rights. Why shouldn't the security officer mirandize the arrestee upon arrest? A. There is no requirement that he do so. B. A citizen's arrest by a security officer differs from an arrest by a police officer and isn't subject to the same standard. C. Because Miranda notices are normally provided by a police officer the arrestee might claim the security officer impersonated a police officer by giving Miranda rights when he wasn't required to do so. The answer is D. There isn't a requirement for the security guard to mirandize anyone. In fact, should he attempt to do so he not only risks getting it wrong since after all he hasn't been trained to give Miranda rights but might even come under attack for impersonating a police officer. He should simply stick with telling the arrestee why he has been arrested and let the police officer mirandize the arrestee when he prepares to transport the arrestee to jail. 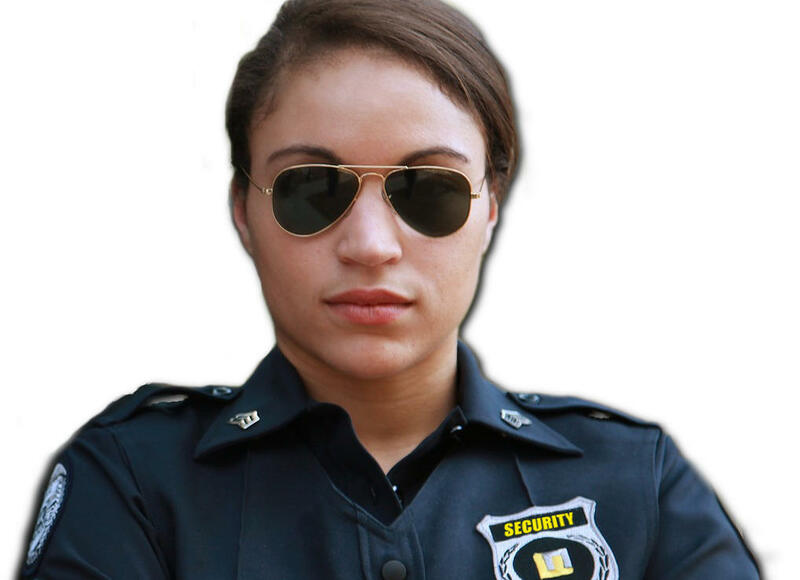 Murphey started a private security agency at the age of 19. 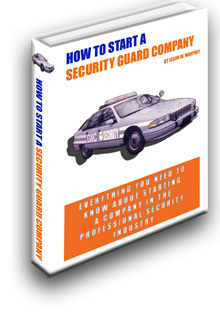 He enjoys writing articles to assist those in the security industry with the licensing and training process. He can be contacted @ JW.Murphey@securityofficerhq.com. Tennessee Dispenses with Fingerprint Cards - Tennessee security applicants can now submit fingerprints electronically. DC Security Officer and Special Police Licensing Process Shows Great Improvement - New licensing system contractors modernize the process of getting a security or special police license in DC.